Democrats behind Russian based smear campaign on Trump, error ridden dossier, says NY Post. 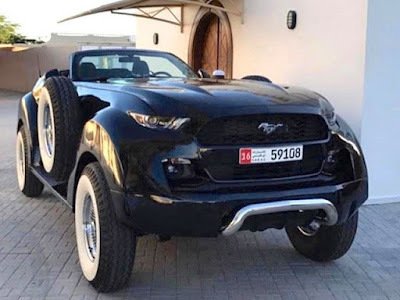 Ford Mustang on a Dodge Ram frame, 4x4 Mustang! What happens when you have enough money to ask fro a Mustang that can handle sand dunes? You mate the car to a Dodge Ram frame with a Hemi! You LOVE Capitalism, here is why! Prager U Guest speaker Jared Meyer nails this one, and gives us reasoning why we all LOVE Capitalism, but most of us didn't know it or know why. Capitalism is the best when pitted against Socialism, Liberalism, and Communism. 60s Batmobile Replica for only $250,000! This particular Batmobile has an interesting backstory that owners can either impress or bore their friends to death with. The first Batmobile, penned and created by Barris, was made from a Lincoln Futura concept. Four subsequent replicas were made for touring and promotion purposes. When Batman superfan, Jim Sermersheim, saw the Caped Crusader’s ride, he knew he had to have one. So he built a Batmobile copy using a 1958 Ford Thunderbird. So impressed was Barris with the amazing job Sermersheim had done, he bought and officially approved it as a genuine Barris Batmobile replica, joining the official fleet as #005 and touring the country with the others. 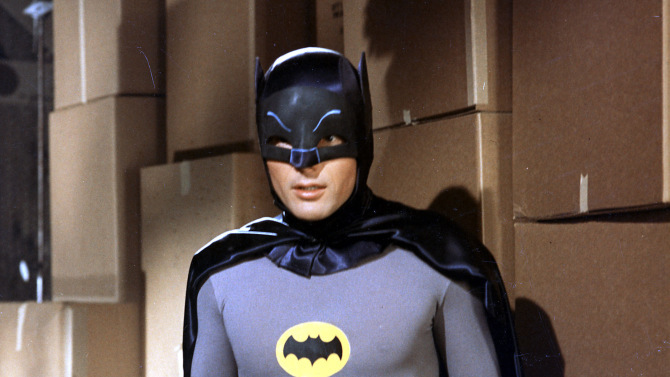 This is some very sad news, that Adam West, famed Batman TV star passed away at 88. As a very young child, I watched the TV series after school, and it made a huge impression on me. Batman from the 1960s TV show, became my role model, hero, and friend. To this day I am a Batman nut, in large part due to the early tears when I would enjoy the campy show. Unknown to me at the time, it was all tongue in cheek, comedy, but as a kid, you take it seriously, and it formed my moral compass of right and wrong. All for the best, of course, I never looked up to the villains, always Batman. Robin would get on my nerves, he was always getting them captured. But I imagined, though I wanted to be Batman, I knew I was Robin. Superhero in training. Together the show was original, and fun. Thanks to all the starts who made it possible, and thanks to Adam West for his unique take on the character that set the stage for all Batman entertainment & literature to come. Civil Rights = What Political Party? As is stated very clearly in this Prager U Video, the truth is not what many people believe it is. This is a sobering piece of truth that has a track record of 200 years. Wow, the whites interviewed here have no idea about hard work, and opportunity. Listen to the blacks interviewed, they know we are all equal, and accept that. They understand we are all equal, even if some don't believe that. The White privilege movement is turning back the clock in terms of equality (both real and perceived), which could work to overturn sacrifice and efforts forged in the 60s. Shameful! In a recent post to the Blog, I asked wether Windows 8 is even relevant today? See the post here.. I had repaired a Windows 10 system, and was forced to load the original OS on the laptop, back to Windows 8. A rootkit had infected the system. Instead of attempting to clean it out, sometimes it is just best to start over. So thats what I did! I wiped the entire system, loaded Windows 8, then patched to 8.1 (the most current version). Could I have cleaned out the rootkit. I think so, but wanted to be 100% sure. I already know that many of the rootkits and trojans dig in so very deep, that cleaning it sometimes also leaves a damaged OS that doesn't run very well. Windows has its challenges out of the box, so I thought it was best to reload, play it safe, and allow peace of mind for my "customer". Just in case they do shopping and personal information on the system. My "customer" so far is very happy (5 months), it runs well, and actually Windows 8 is not half bad when forced to use it. If you disliked the tiles in Windows 8, and yes, I dislike the tiles. You must also hate them in Windows 10. Windows 8 had an entire desktop to utilize, now Windows 10 has sucked the life from the Start Menu, to display the live tiles in the Start Menu structure. So you only see the tiles when you click the start button. First, is Windows 8 relevant? Here is the answer you have all been waiting for. (Drum Roll) It is actually very relevant. If Windows 10 would have been deployed properly, it would have killed Windows 8. BUT Microsoft positioned themselves in such a way, that windows 10 is actually harder to use than 8. Why? When you use 10, you expect behavior like Windows 7, Windows XP, Windows Vista. When you run Windows 8, you expect it to run as Windows 8, unlike any other flavor of OS available today. Windows 10 gets in its own way and lessens productvity. Yes it is relevant, due to the abysmal failure of 10. This doesn't mean I love 8, it just means that each OS has its place. 10 has failed us by not providing a stable OS in which to get work done. It has been patched to glory with all kinds of vulnerable things abated, and I am sure we will have many years of holes yet to be filled. You can run Windows 10 in the Windows 8 method, if you wish. I say just stick to Windows 8 until Windows 25 comes out. Then, perhaps, the bugs and such in the code will be fixed and properly run well to allow us to utilize the OS as we did before all this Tile envy. I would prefer to see the Windows Tiles on the desktop, think like Active Desktop, and lets have the Windows start button clear of junk, and fully user configurable, and have the ability to "skin" the Start Menu structure. Windows 8 will endure, as long as Windows 10 continues to mis-step its way across our desktops. If you really want something that runs well, got back to Windows 7. Thats what I am doing. I plan to eradicate all the free upgrades to Windows 10 that were forced on me, and stick to something that works, and is proven. Or do what others are doing, use your cell phone or iPad for work, and drop the desktop. 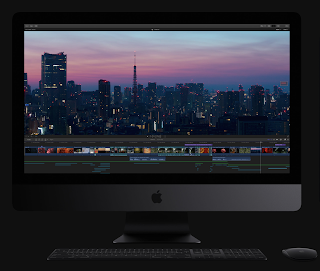 Of course, I do all my real work on a Mac. Go figure! 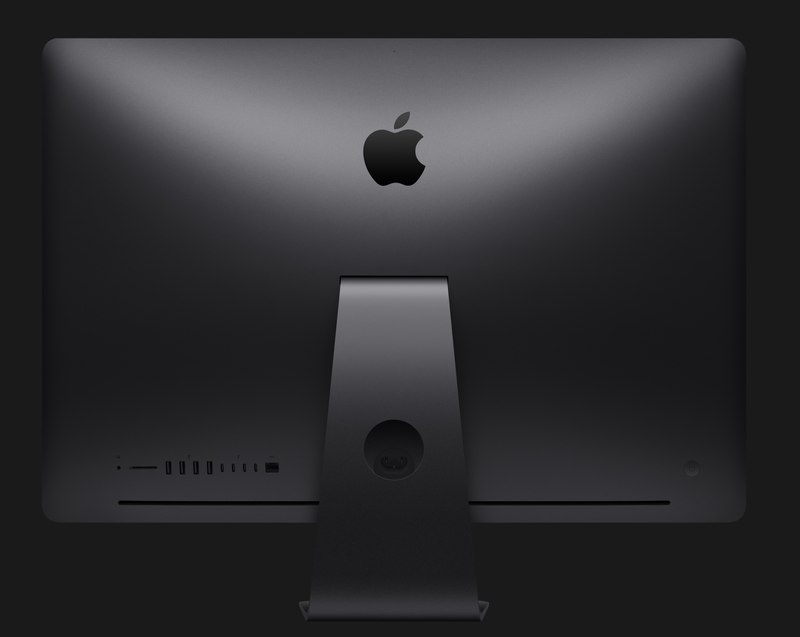 Wish I could get OS X for all my PCs, and it all be legal and fully supported. McAfee may have the best Virus Scan tool out there. McAfee has dedicated some resources to rootkit removers, and other anti-malware tools that are FREE. Understand that your purchase of the Virus Scan tool helps to fund this kind of thing, but in the long run, shows that McAfee gets it, and provides this free software to actually help us out of some tough spots. Grab the tools you need while they last, they could have a change of heart. They might even be some good utilities you want to keep on a thumb drive, for when you have to clean and fix your Windows system!